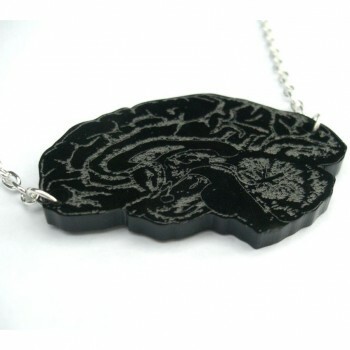 We've got some jewelry suggestions for the nerdy lady in your life. Designer morphologica creates laser-cut jewelry inspired by science that makes a definite statement: I'm a geek, and I'm proud. 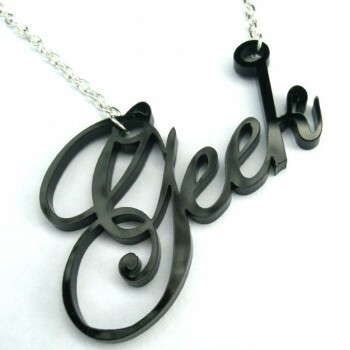 Geek is the New Cool necklace. Nerd and Dork necklaces are also available. 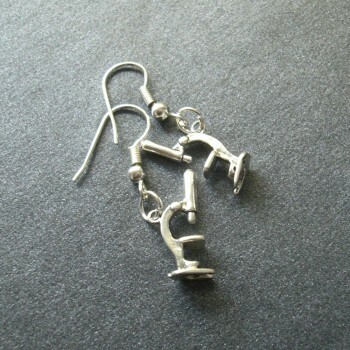 Check out more science-y gift ideas from morphologica after the jump. 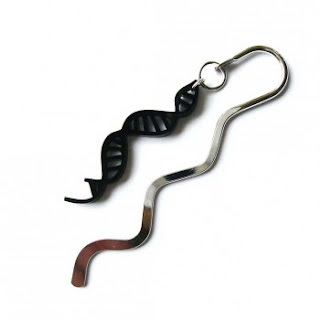 Double helix bookmark. 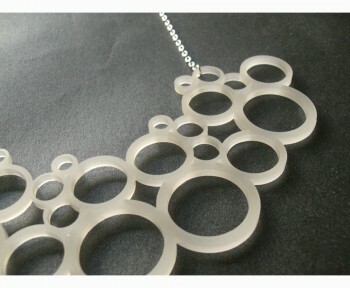 This design is also available as a necklace or earrings. Ohh I want the DNA earrings! I read your blog as often as possible and I just idea I'd say keep up the astounding work!